No one can deny gambling plays an increasing role of importance in the world of dApps. More specifically, there is a keen interest in exploring casino-like applications, although the overall lack of mainstream traction can pose a problem. Even so, the following five dApps are making inroads on the Ethereum blockchain, as they are ranked by their current daily active user base. Even though this provably fair dice game with a 1% house edge was once a major contender in terms of traction and daily volume, things have taken an interesting turn over the past few weeks. Over the past week, Dice2.win generated 5,618 ETH worth of volume, which is not all that bad. On the daily user front, the dApp is losing a bit of steam, although it is still in the race to reclaim second spot fairly soon. The Zethr decentralized casino is trying to make its mark on the dApp industry moving forward. The company also organized its own ICO which would give investors a slight edge in terms of house edge. With a weekly volume of just 129.03 ETH, things do not look that great, yet the number of daily users still sits at 81. An interesting discrepancy to keep an eye on, as these figures will undoubtedly change a week or two from today. The Win777 platform is a bit of a household name in the world of dApps and gambling. It is a free-to-play dice game and a platform which offers provably fair bets which can be verified through an open-sourced contract. Its weekly volume of 87.34 ETH isn’t impressive, yet the platform welcomed 93 active users over the past 24 hours. Ethereum users will be quite familiar with the FOMO3D dApp, as it quickly rose to the top in terms of market traction. That situation has changed a bit, as its weekly volume sits at just 20.75 ETH. This is despite having 99 individuals use this dApp over the past 24 hours, albeit it seems most users are not too intent on spending much money just yet. It is quite interesting to see how so many gambling dApps can gain an initial traction. In the case of Mobius 2D, its lottery and investment game claims to offer passive returns. With 662.96 ETH in weekly volume, things are off to a good start. 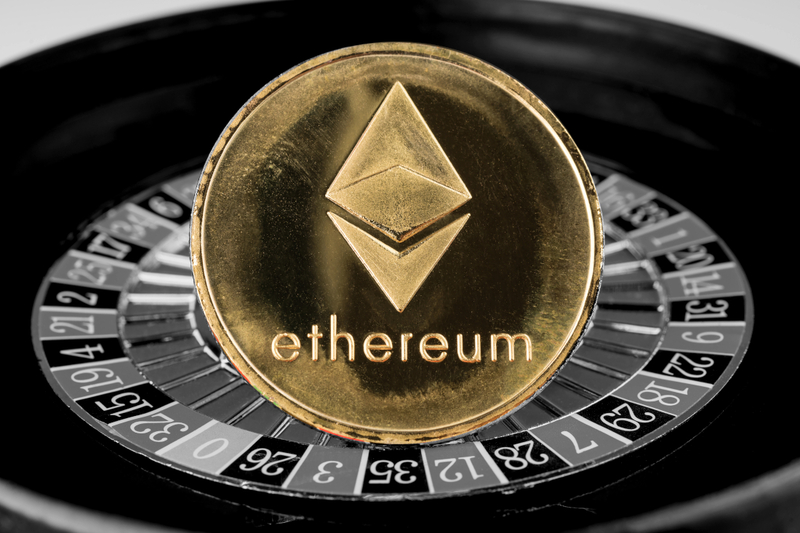 The past 24 hours have resulted in 137 users gambling their ETH away through the dApp, although maintaining traction might prove to be challenging first and foremost. The post Top 5 Ethereum Gambling dApps of 2018 appeared first on NullTX.